Hello my lovely moms and daughters! 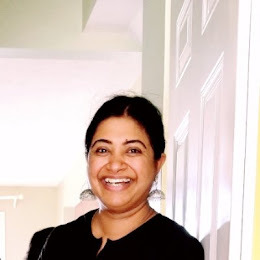 Mother's day just went by; and if you still feel that you never got the 'perfect' gift for your mother; here's another chance! What can be more special than 'her' daughter's wedding! If you are about to become a bride to be; you can make your day more special by choosing the best 'dress' for your mother too! Let her know that; she holds a special place in your heart-whether yesterday or whether it's tomorrow! Choosing the most elegant, stylish and flattering dresses, for your mothers is just a step away. All you can do is visit this awesome online clothing store called -Weddingshe. They have got a beautiful collection of wedding party dresses. Make your mother feel the 'most beautiful mother' to her daughter; who is equally gorgeous-on your special day! That is not all! The store also offers beautiful flower girl dresses! So the search is just a click away, and the lovely flower girl dresses of weddingshe will make your life a lot easier. The store is definitely a huge help in finding the 'perfect' wedding party dresses! Finding the perfect wedding dress; that works for you, and your family and friends is just like a dream coming true- with a beautiful wedding. 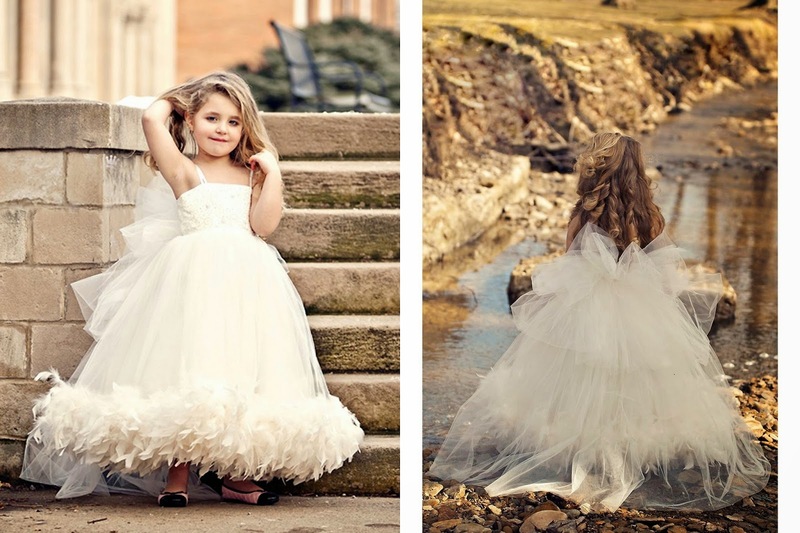 I would love to share few of my favorite flower girl dresses; that I can pick anytime:) Hope you like them! Oh wow what lovely dress's :) Great picks! Thank you very much, Meme! Thank you very much for the lovely feedback, Tanuja! Following you now. 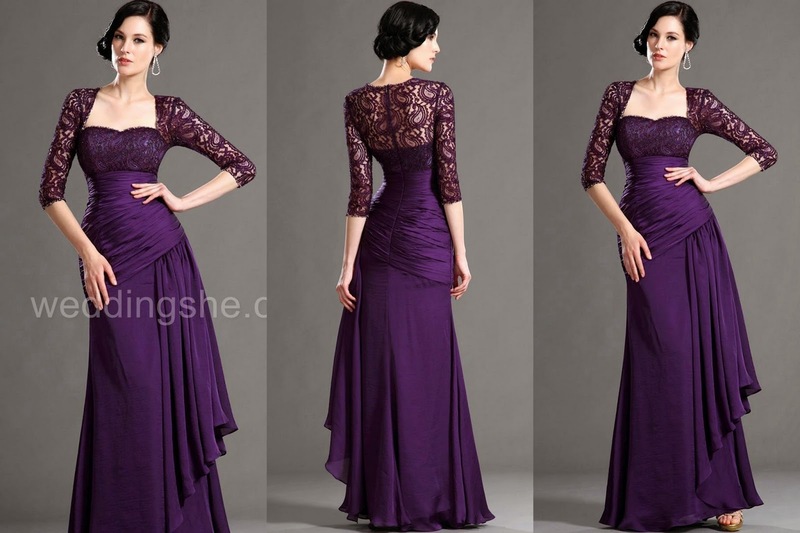 amazing dresses....I really like the purple one...so glam! the dresses for little girls are adorable! Thank you very much, Ivana! I like it too! !